Over the past few months, our team has been busy making some improvements to the applications flow in Edvisor. Since launching Applications in beta, we've heard so much feedback and great new ideas around what we can do to make direct applications on Edvisor even better for both schools and agencies. As agents, you now have the option to email an online application form to your student and have them fill it out for you. This is probably the most requested feature and something we are incredibly excited about. Students can open their mobile-friendly application form to confirm their application details and fill in personal information. When students do this, we'll automatically save and update their personal information in your Edvisor CRM. They can also now digitally agree to your agency's Terms and Conditions, along with the school's terms and payment policies. You'll be notified when students complete their application form. We've now added a new section on our application page dedicated to Payment Information. 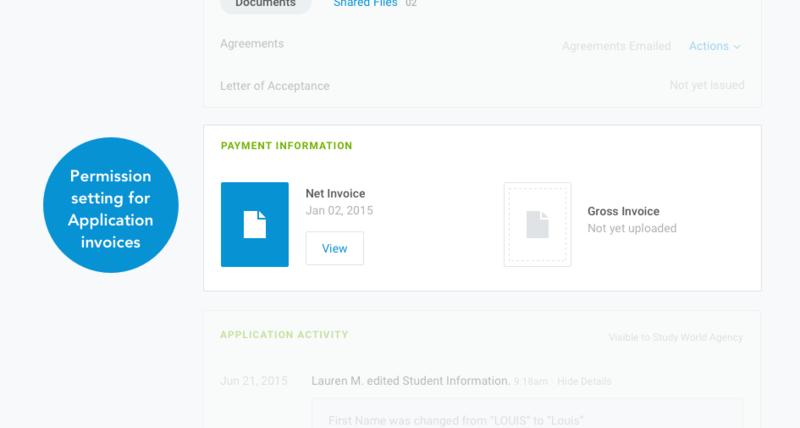 Schools can now upload the Gross and Net invoice directly into this section. As an agent, you can now customize your team's permission settings to allow only certain staff to access this section. All course and accommodation selections are now integrated with our platform, meaning when you register, you'll be choosing directly from your school's products and offerings. 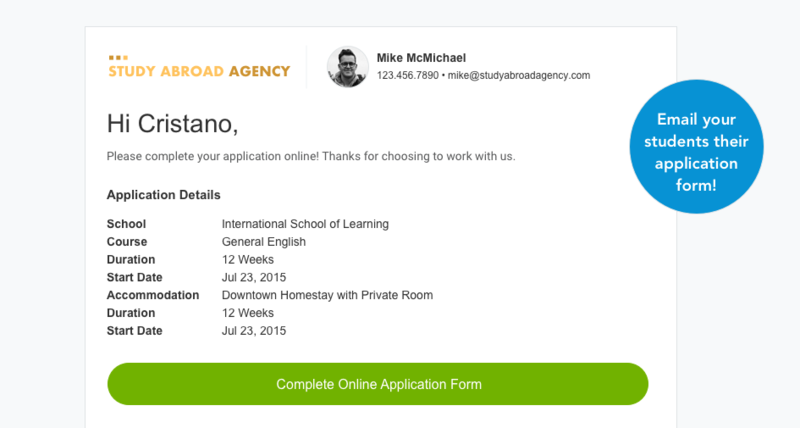 As always, when you start an application we can automatically fill in the form with information from your Quotes. You can now upload the Gross and Net invoice directly into this section. This gives agents more control on their side over which staff can access these documents. These new features are being rolled out shortly. As always, thanks for working with Edvisor. Want some help around the new features? Schedule a quick demo with our friendly customer team. 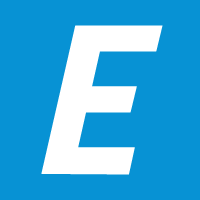 El nuevo cotizador de la plataforma Edvisor está aquí!